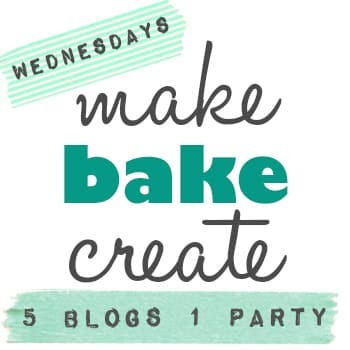 Welcome to Week 16 of the Make Bake Create Party! I really enjoyed all of your links last week and look forward to seeing what you link up this week! 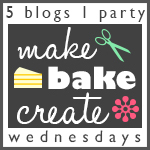 This week Rachel from Bubbly Nature Creations is our featured host! 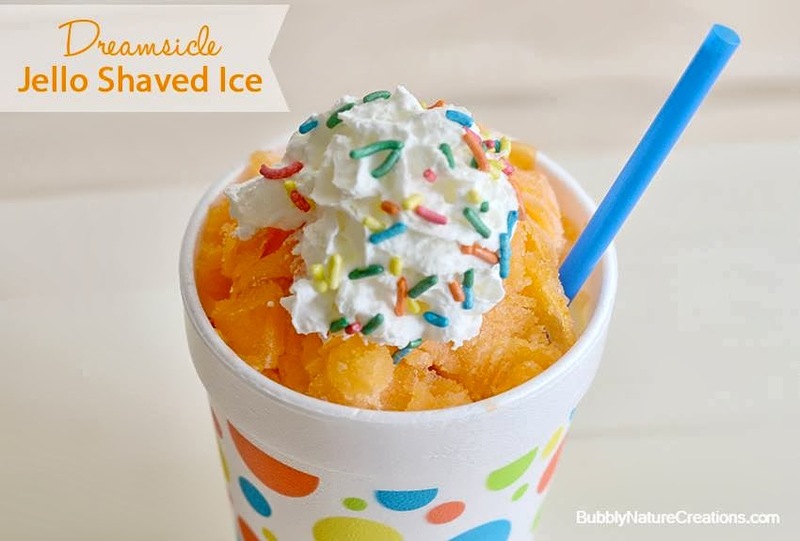 She is showing us how she made Dreamsicle Jello Shaved Ice! Doesn't that sound amazing?!? I can't wait to see how she pulled that off!